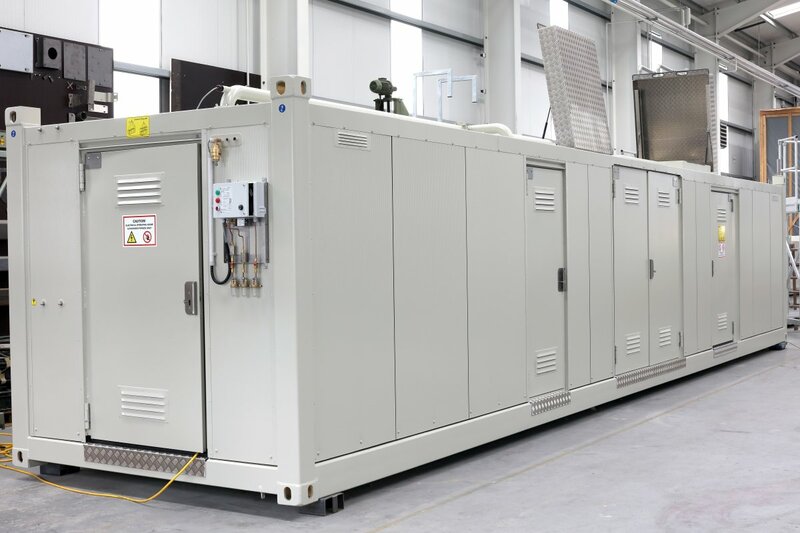 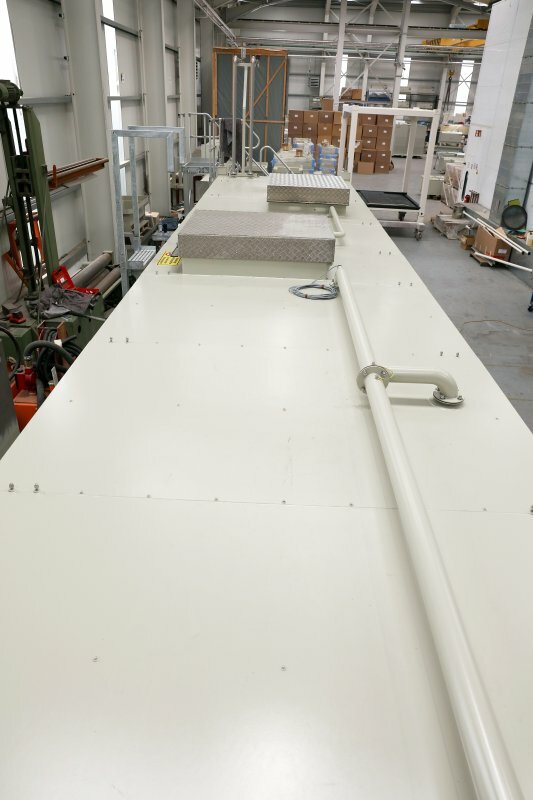 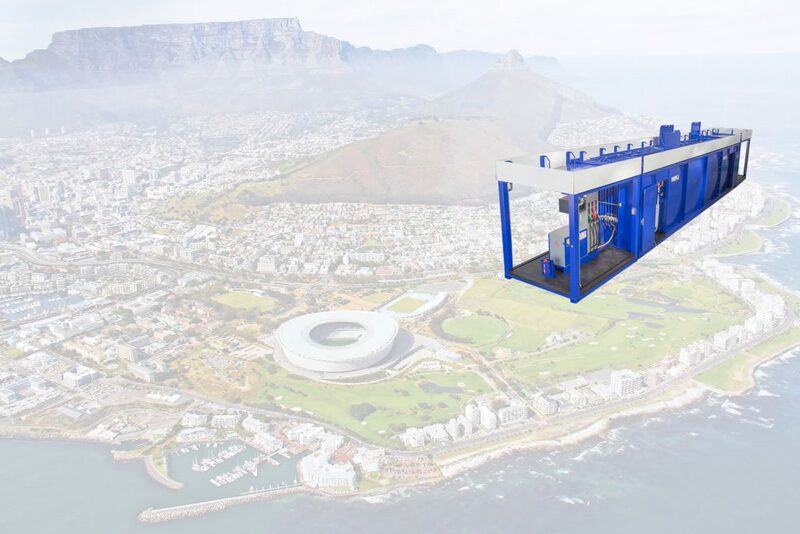 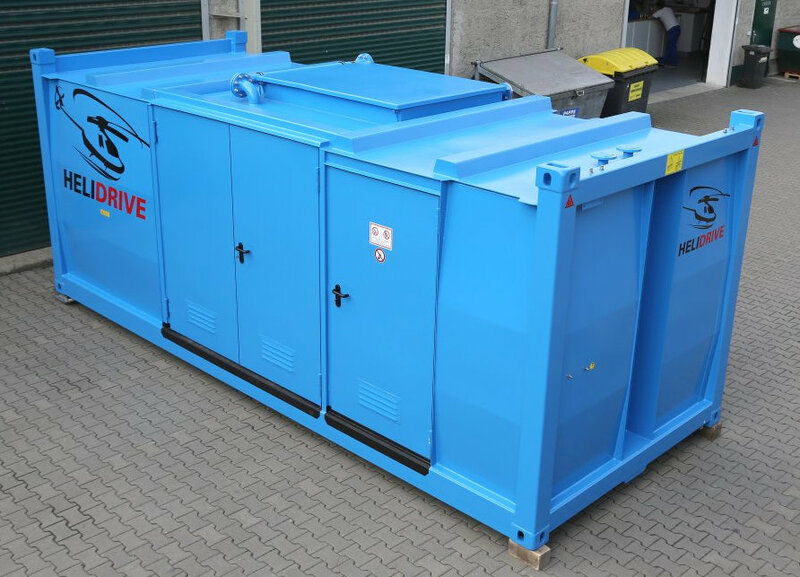 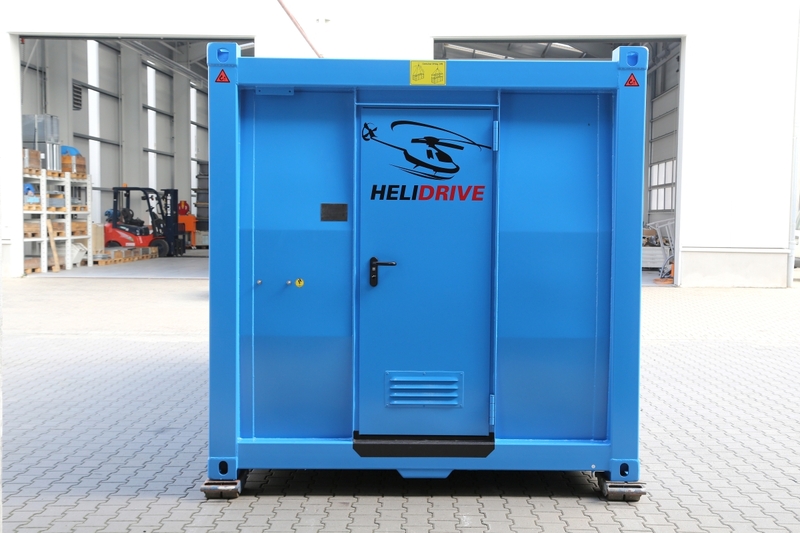 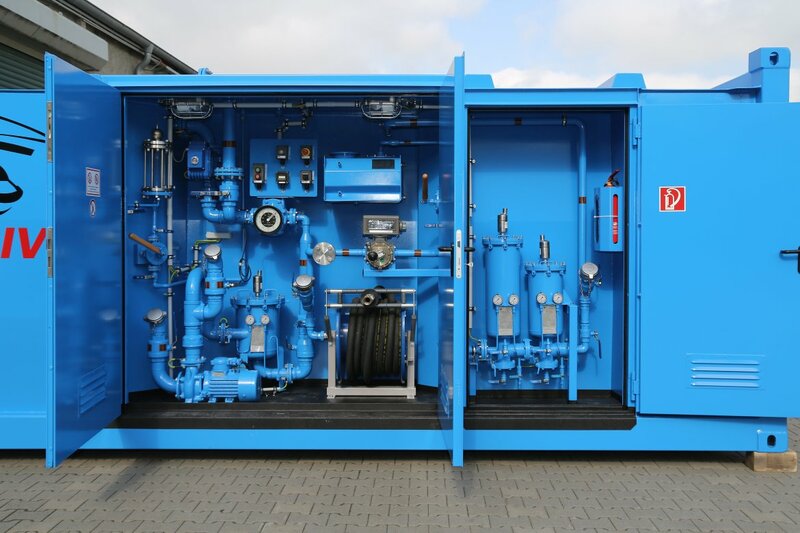 The Minotaur® gas station container meets European and international requirements as a helicopter gas station, through the use of ATEX certified components. 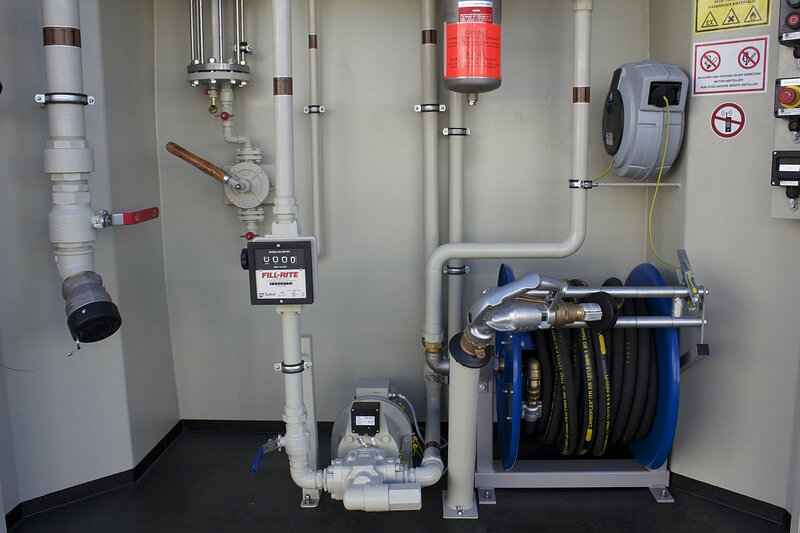 The equipment meets highest safety requirements in dealing with airfield fuels. 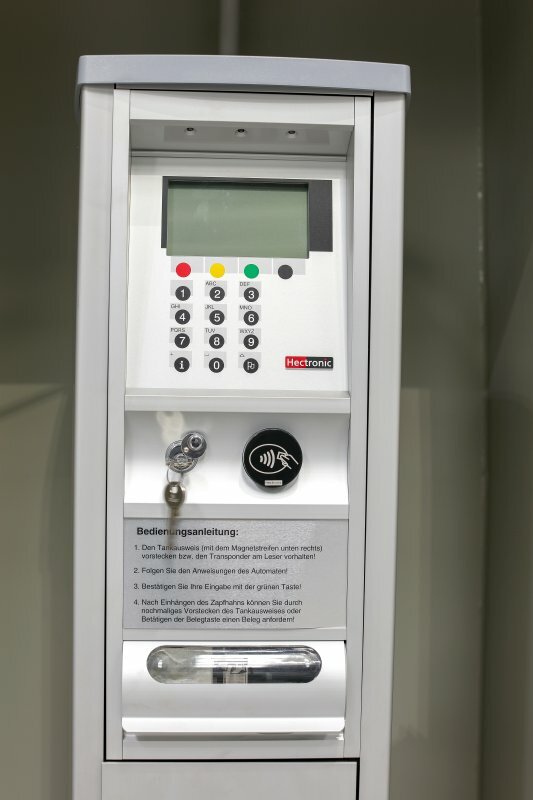 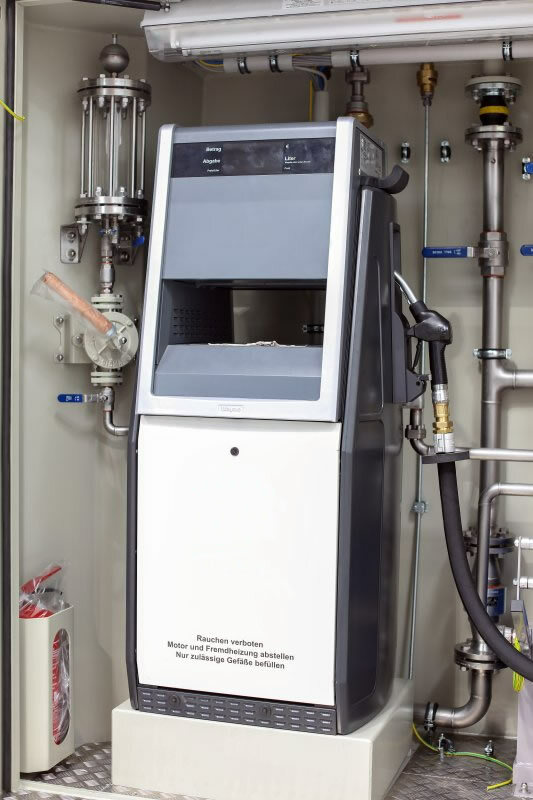 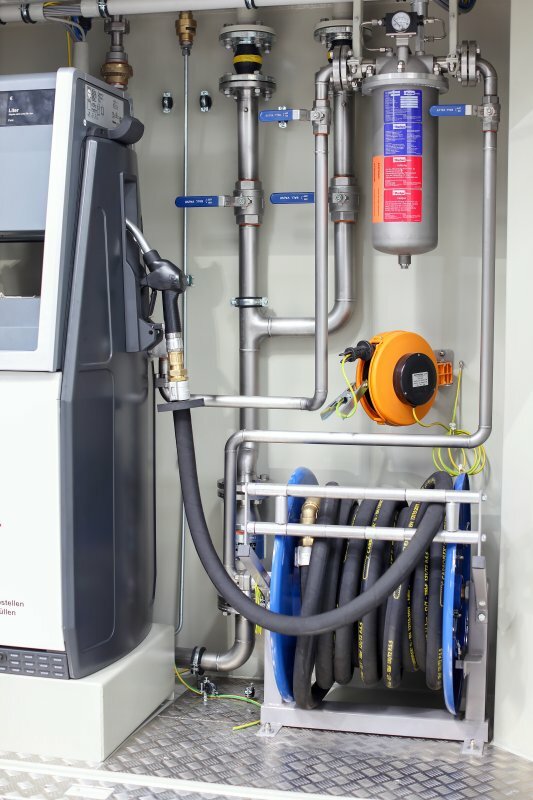 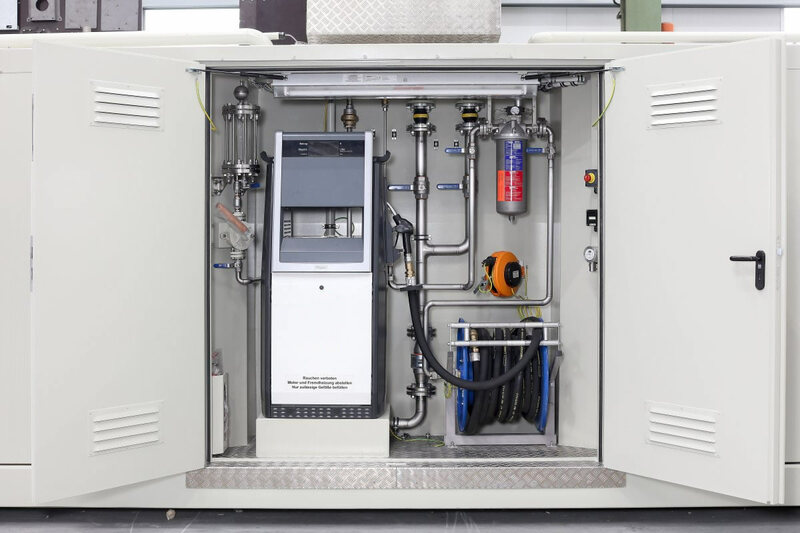 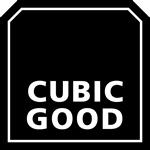 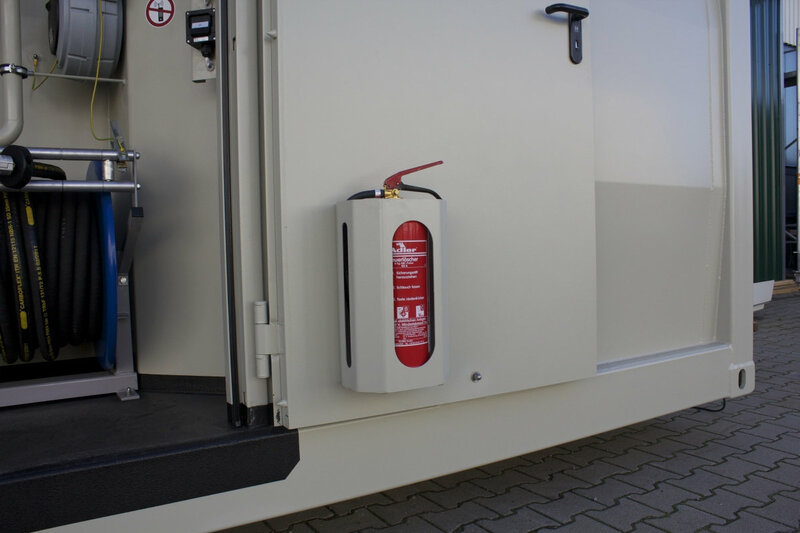 Minotaur® gas station containers are the only product which were approved the German Institute for Building Technology (DIBt), to store highly flammable liquids in tanks above ground with a capacity of 40,000 liters. 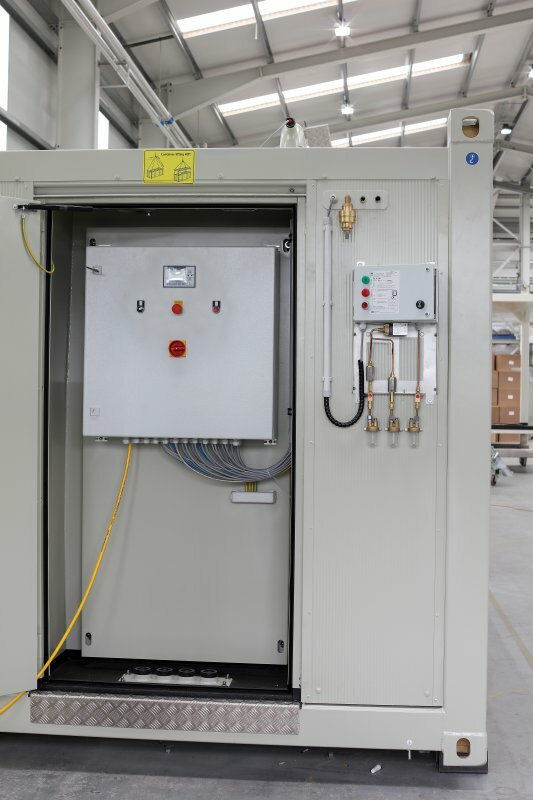 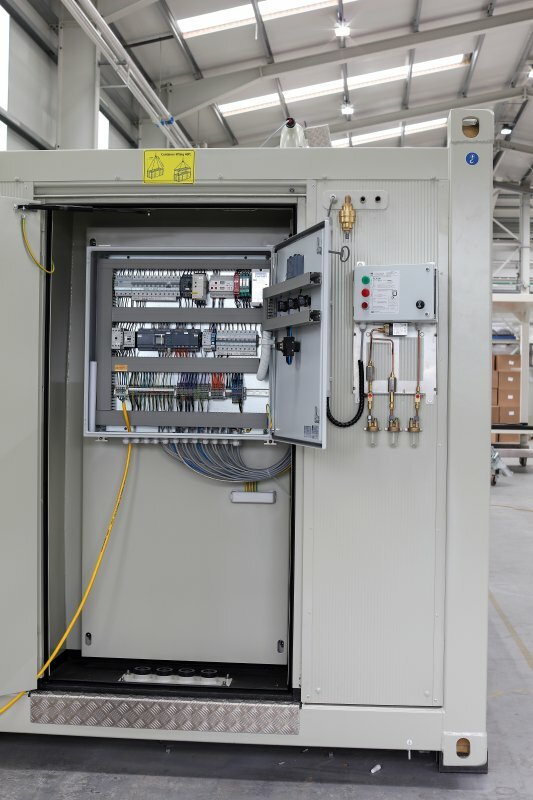 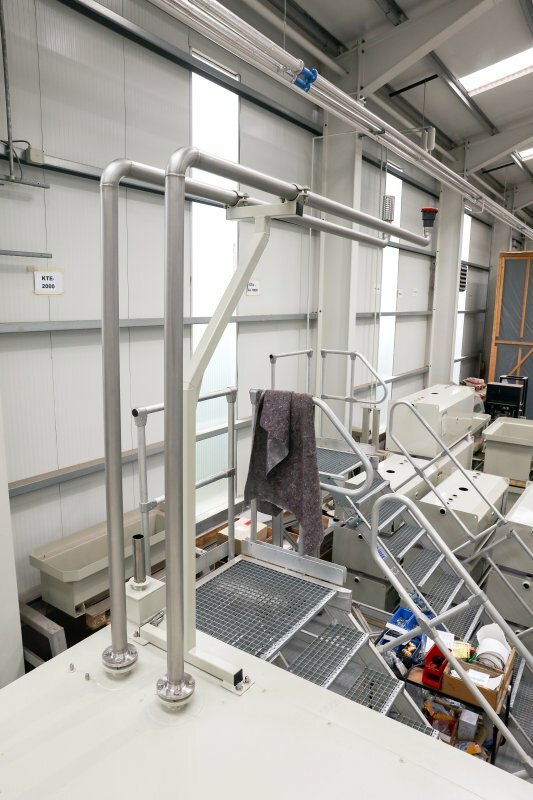 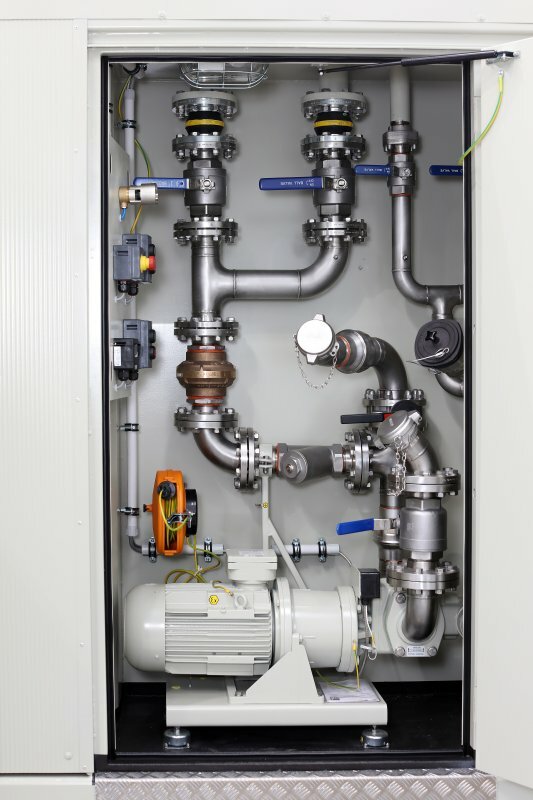 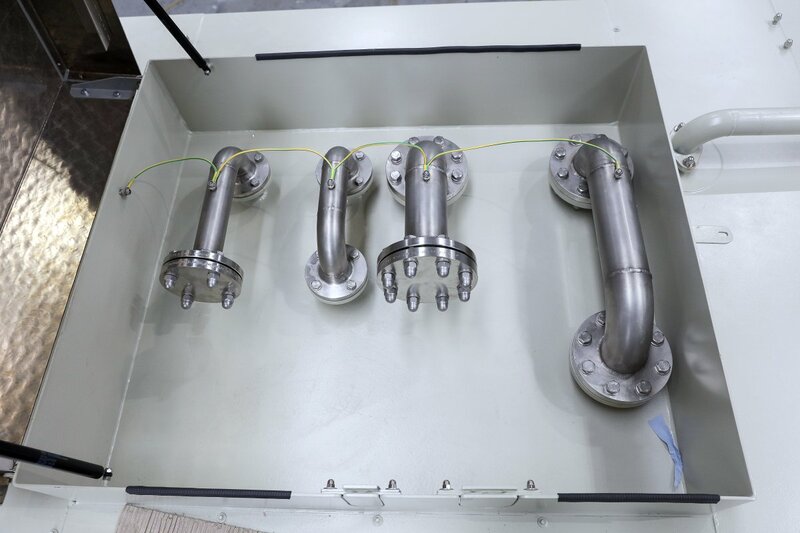 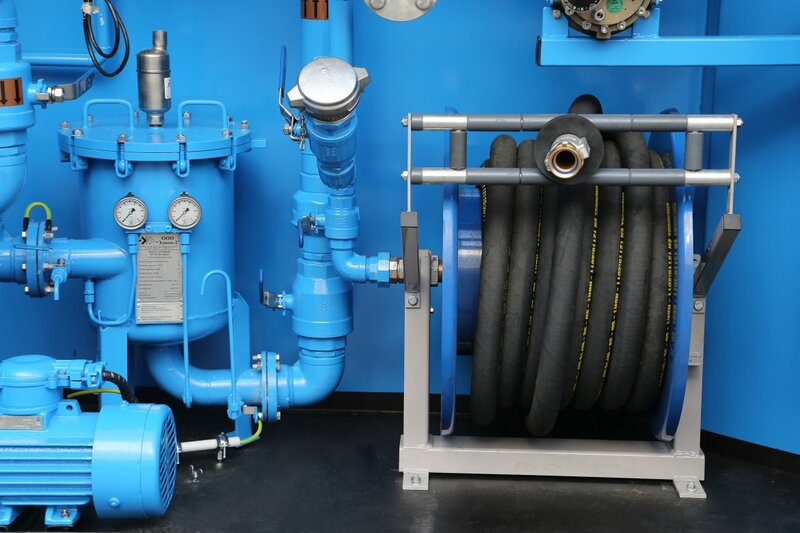 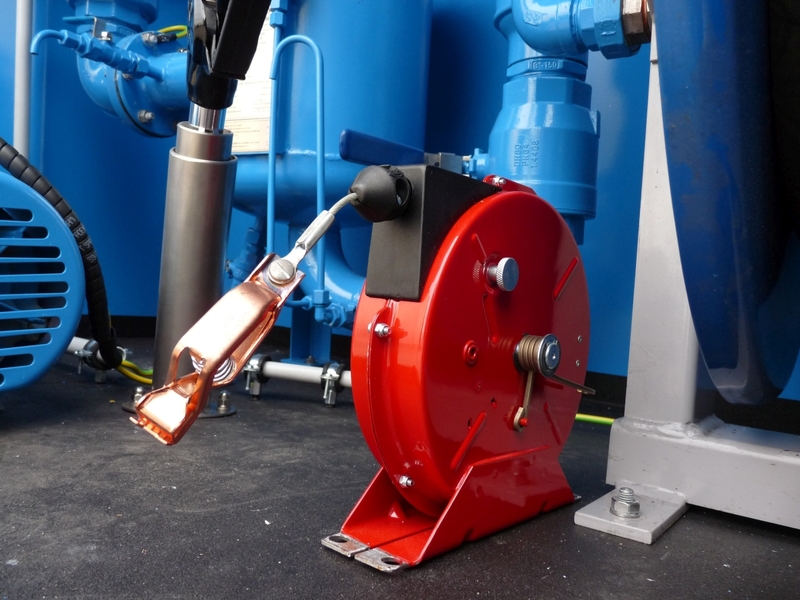 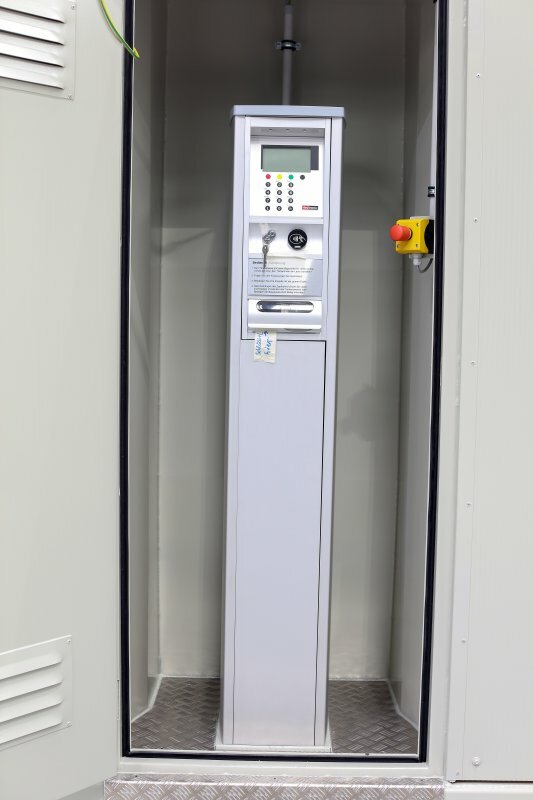 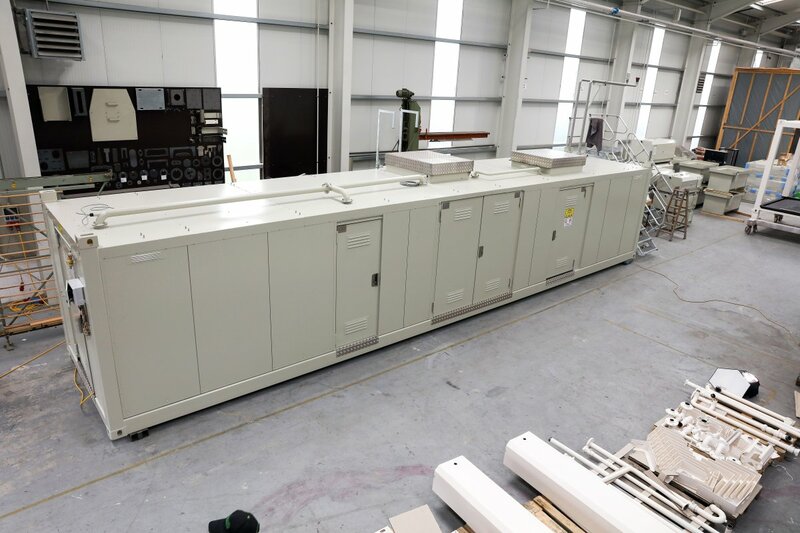 The possibility to store the fuel above ground, which is needed to refuel helicopters, allows the installation of helicopter gas station within a very short period of time. 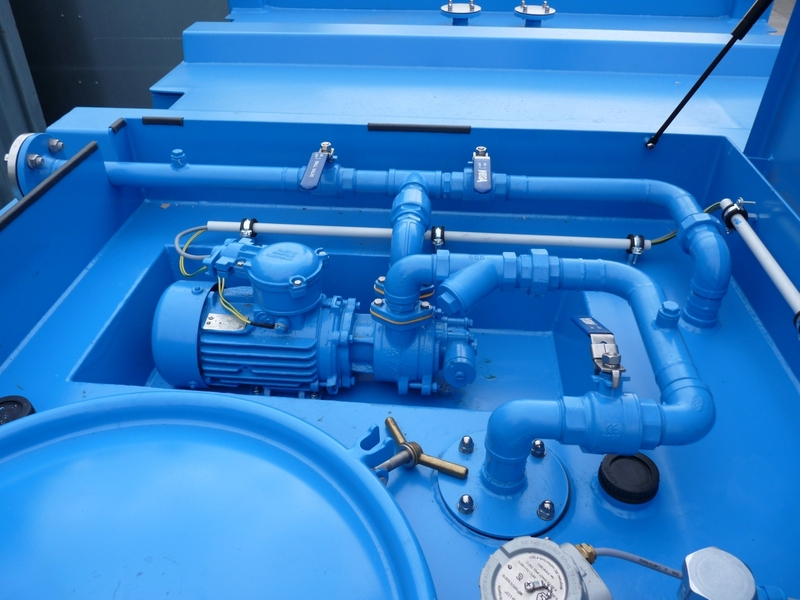 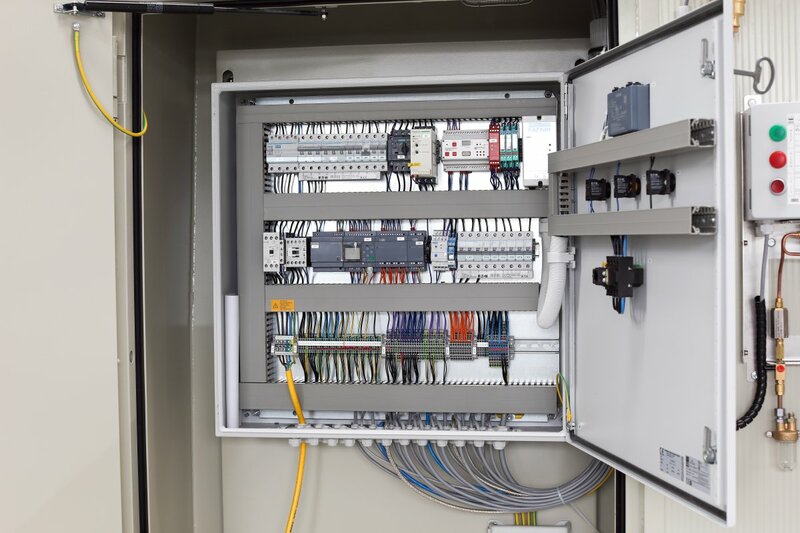 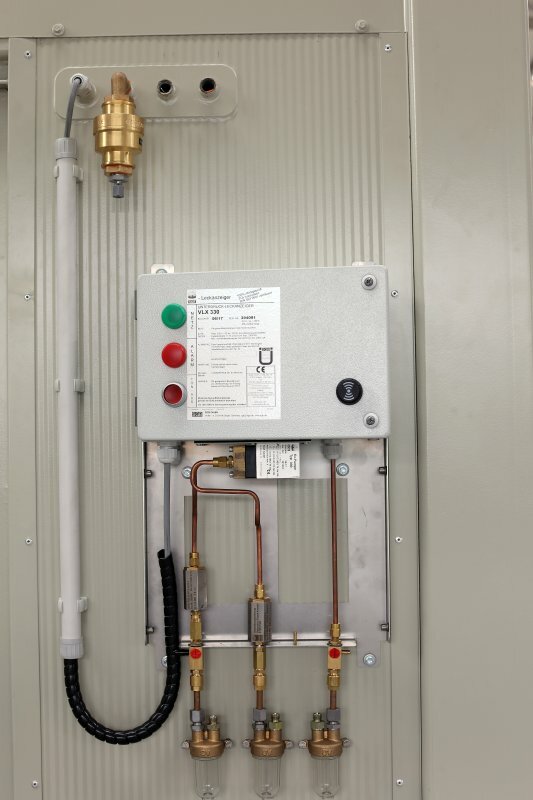 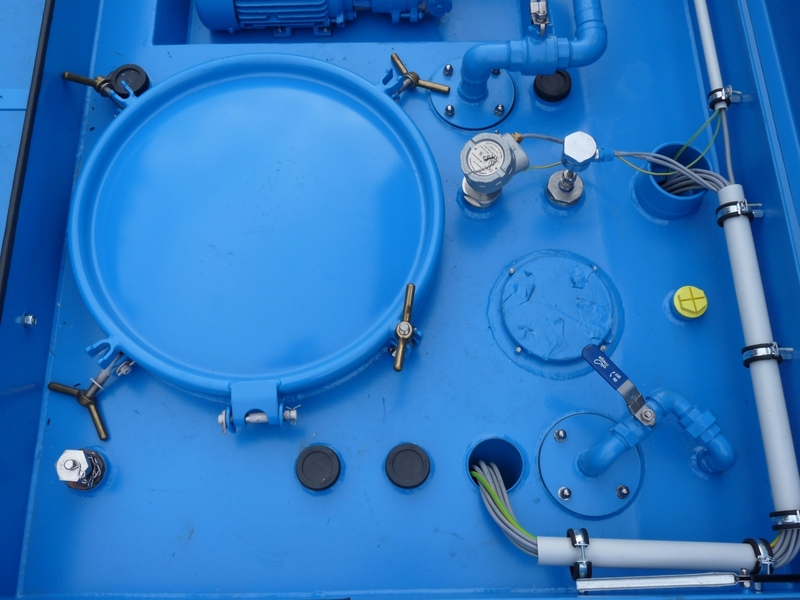 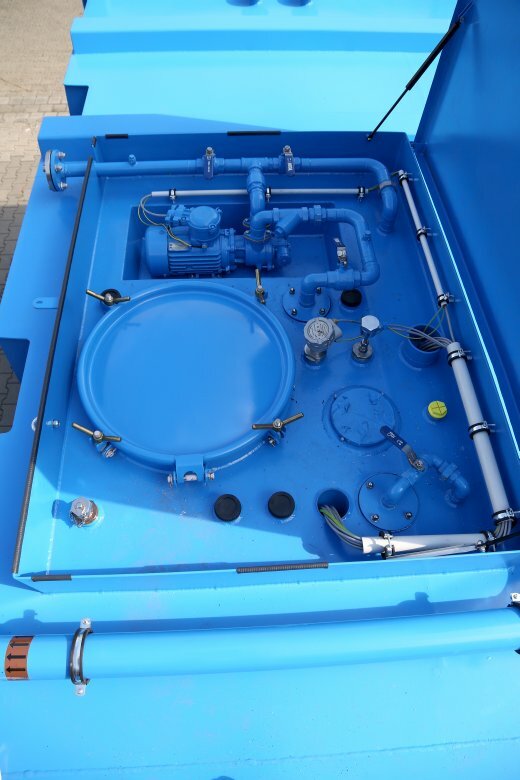 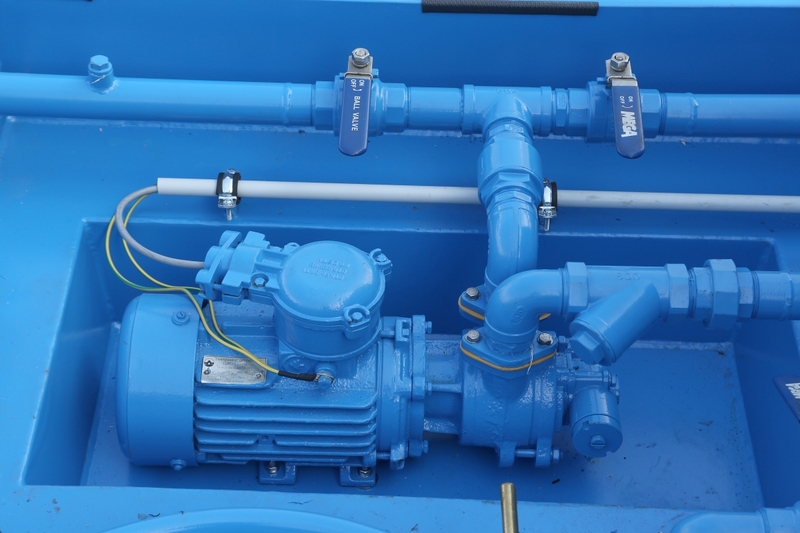 The standard version of the Minotaur® gas station container consists of a rigid frame with ISO corners. 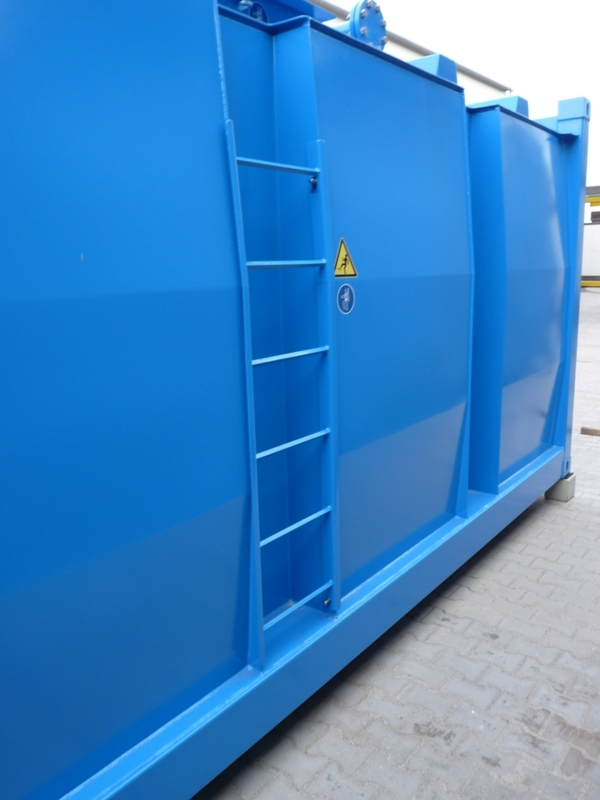 The robust, cubic steel body is double-walled. 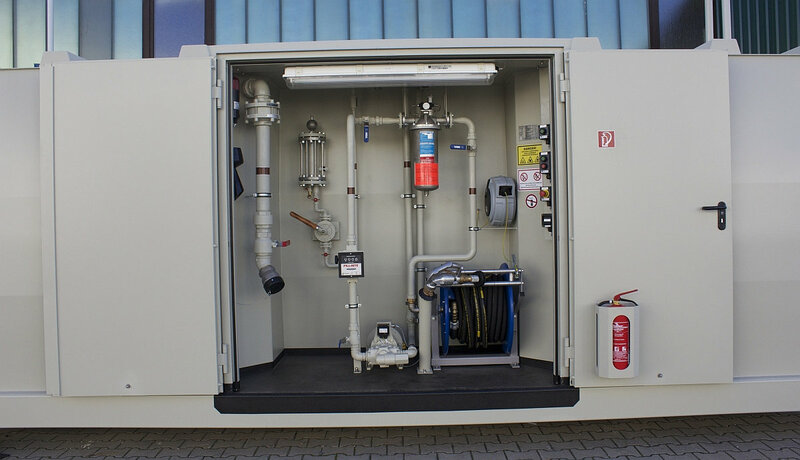 The ISO dimensions allow a simple and cost-effective transportation of the gas station container by road, rail and ship. 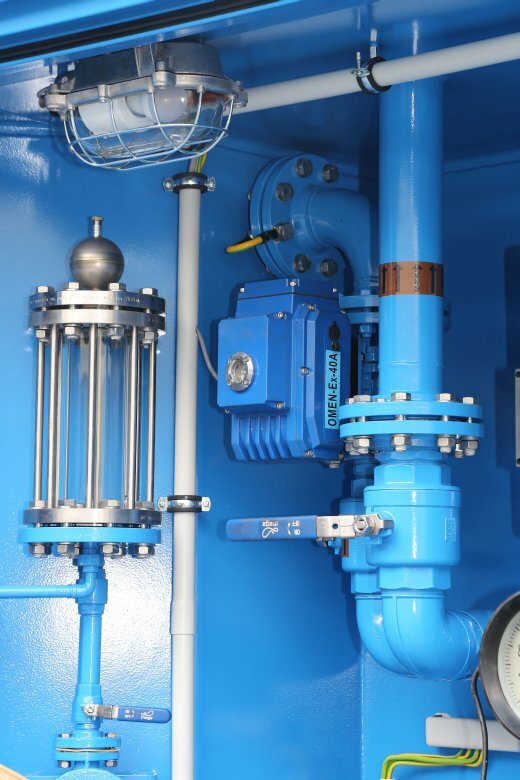 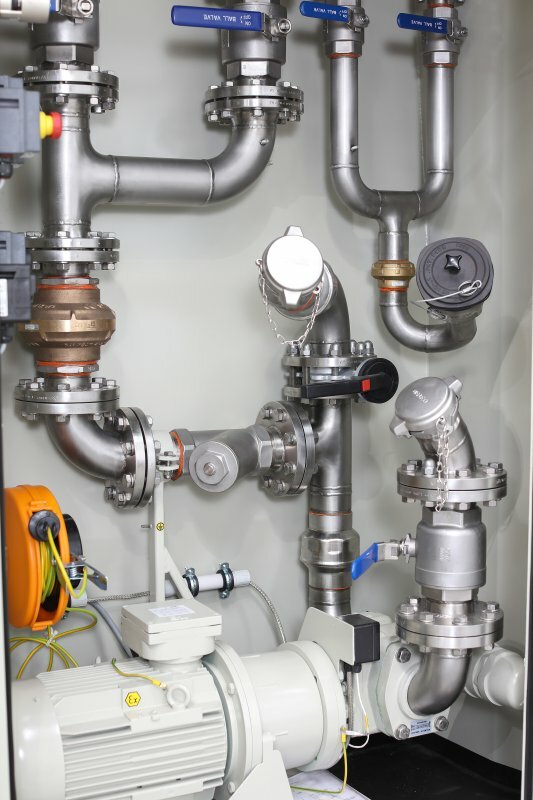 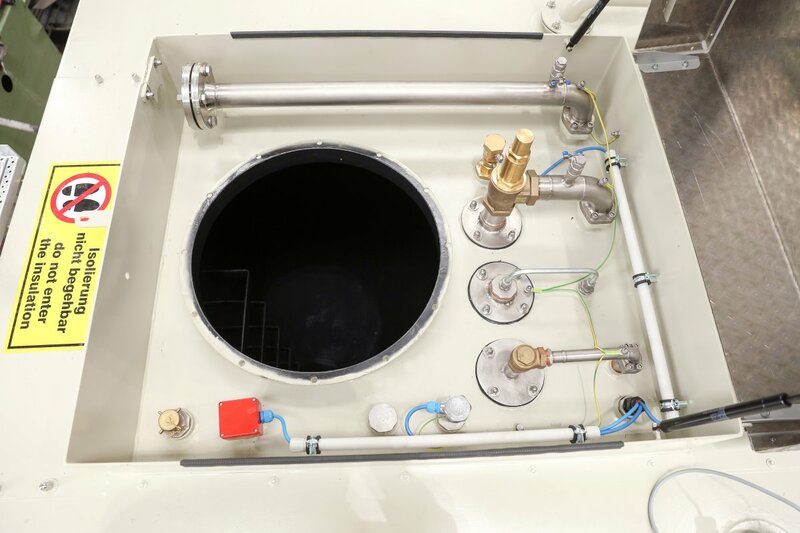 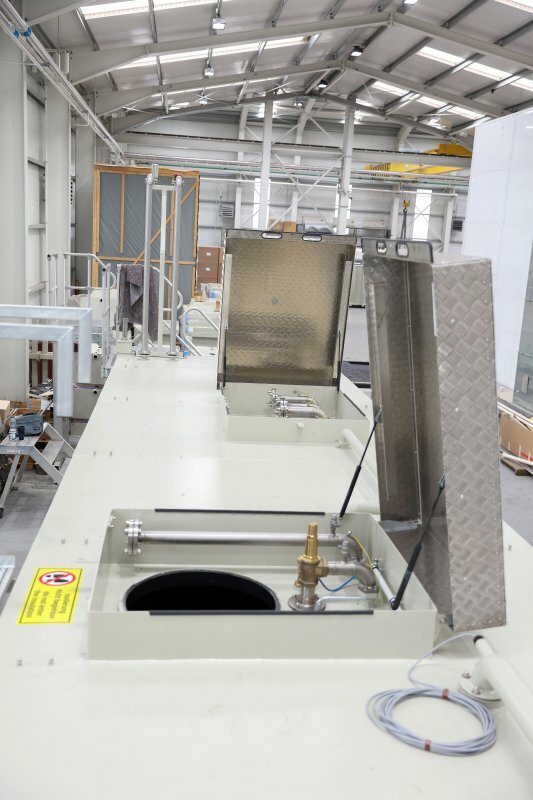 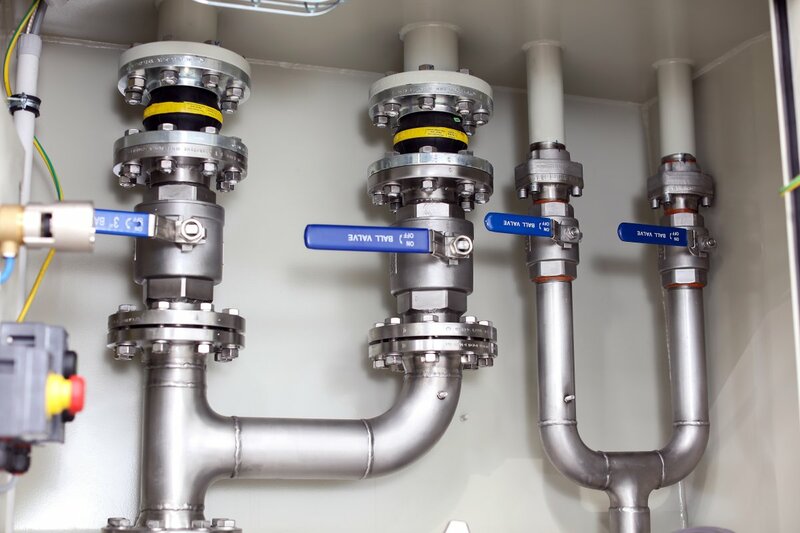 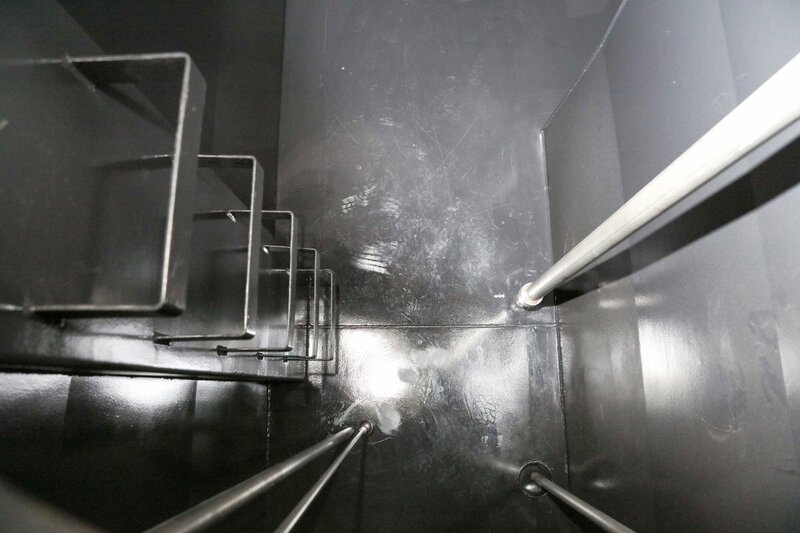 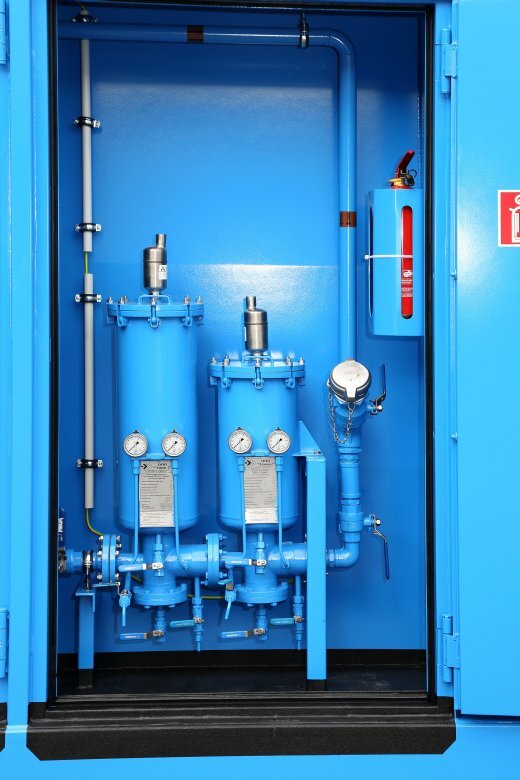 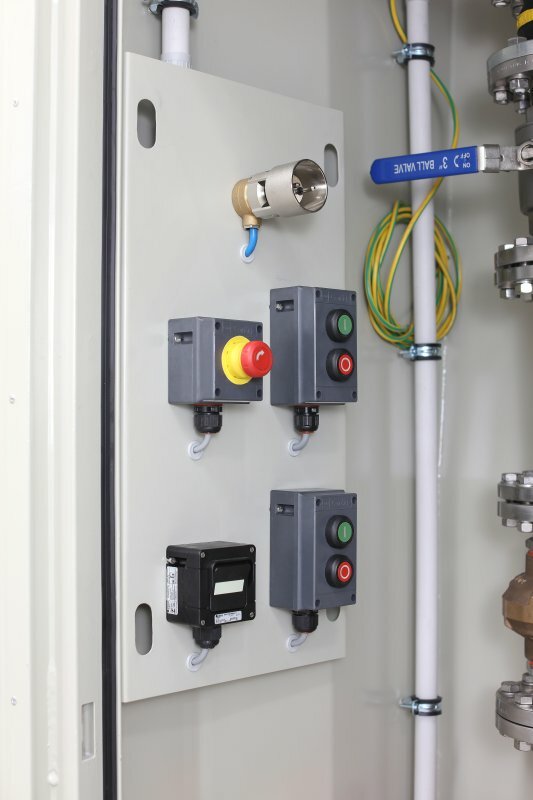 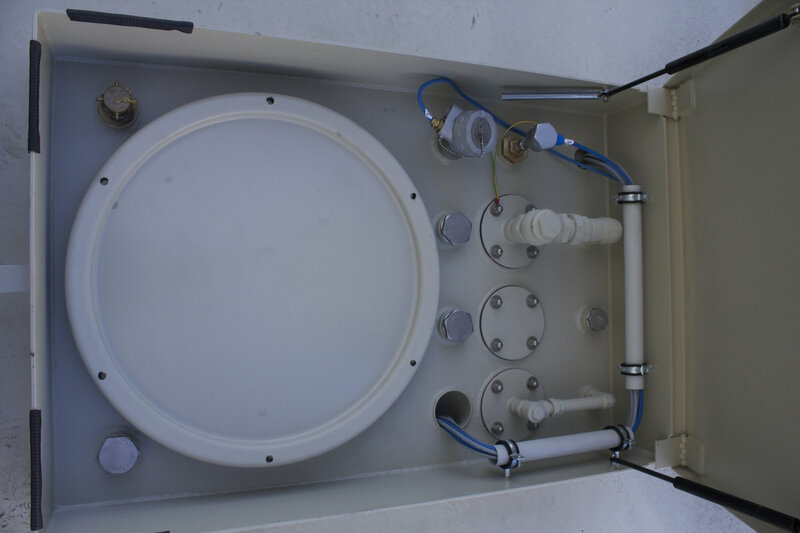 The double-walled construction of the tank body and the use of ATEX certified components allow a longerterm, above ground storage of highly flammable liquids hazardous to water.